Choosing the right materials in metal fabrication can help save time and money down the road. Depending on your project, the type of material you select should be designed to protect your bottom-line and the requirements of the application. Here, the steel fabricators from Douglass Steel in Mountain Grove, MO, explain the importance of material selection. Depending on the type of metal you’re using, it will react to heat and manipulation differently. Materials typically undergo heating, cooling, melting, molding, and are bent, punched and stamped during the fabrication process. 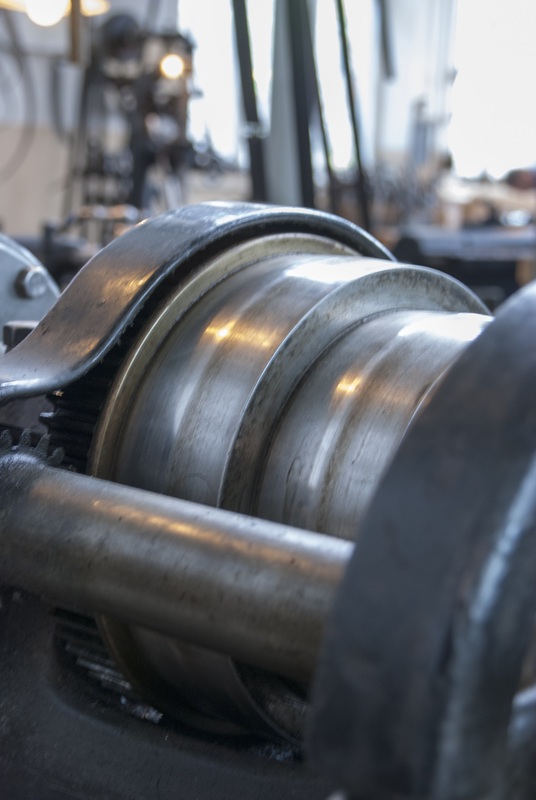 Your metal selection should be able to perform throughout the manufacturing process without losing its strength and physical properties. Materials that are most commonly used in metal fabrication include steel, galvanized steel, stainless steel, aluminum, brass, and copper. Both steel and aluminum are strong and durable under high heat conditions and are resistant to corrosion when treated with chemicals to prevent rusting. Roll forming the material is a standard way to lower costs in metal fabrication. It’s less expensive than heavier bar forms and offers more design options for engineers. A great design can fail when the appropriate materials are not utilized in production. It’s vital to know which materials are best for the project based on their physical properties. You should be assured that the material is capable of being manufactured for the design before it’s selected. Cost of materials is another consideration during the selection process that should determine whether it’s appropriate for mass production. Douglass Steel has remained a leader in metal fabrication and distribution for over 75 years. You can depend on their experienced team for expert advice during material selection on your steel and custom metal projects. To find out more about their products and services call (417) 926-5589 to speak with a representative. Visit them online for more information about the company.